Sharon Tate was a popular American model and actress. Check out this biography to know about her childhood, family life, achievements and other facts about her life. 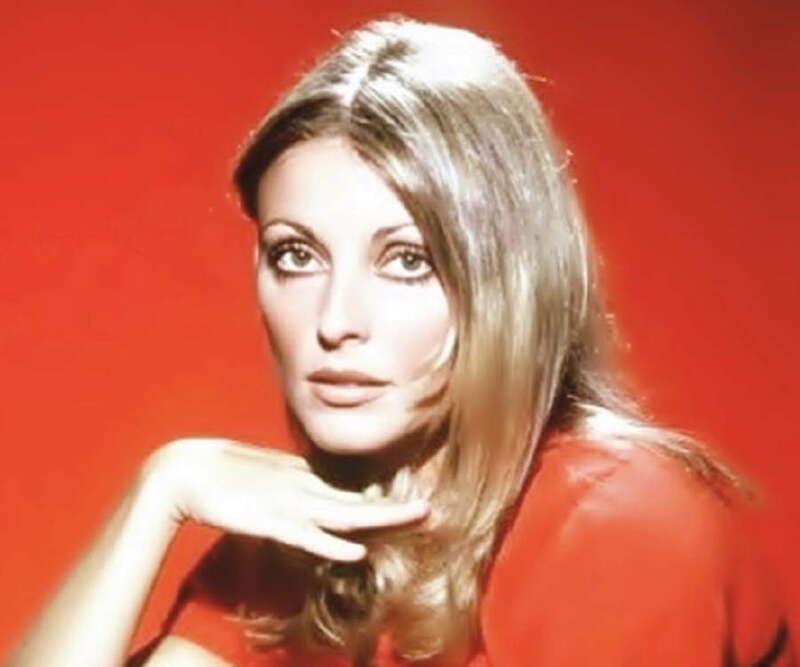 Sharon Marie Tate Polanski was an American model and actress, who during her time was considered one of Hollywood’s most promising actresses. Born in Dallas, Texas, she was quite appreciated for her beauty from an early age. She won the title of ‘Miss Richland’ in Washington when she was only around sixteen years of age. She eventually started appearing in television and magazine advertisements. Initially, she appeared in supporting roles in TV shows such as ‘The Beverley Hillbillies’, an American comedy series which was broadcast on CBS, and films such as ‘’The Americanization of Emily’. The first significant film in her career was the British crime/horror film ‘The Eye of The Devil’. She gained immense popularity for her role in the film ‘Valley of the Dolls’, an American drama based on a novel of the same name. 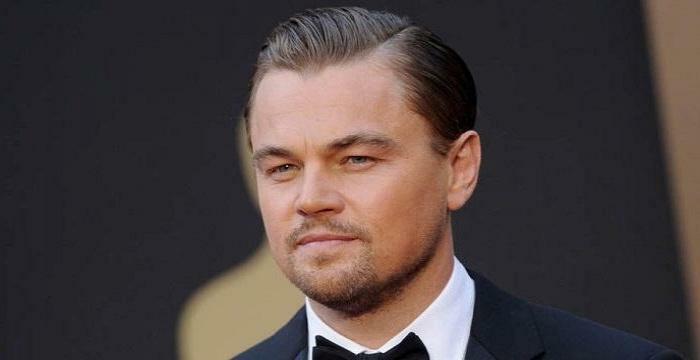 Her amazing performance earned her a nomination for the Golden Globe Award for "New Star of the Year – Actress." 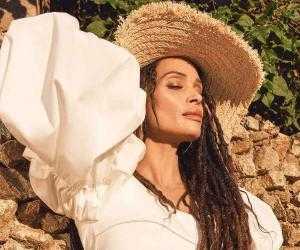 Other than for her success in modeling and acting, she is also remembered for her tragic and untimely death at the hands of the followers of the notorious murderer and cult leader Charles Manson. Sharon Tate was born on 24 January 1943, to Colonel Paul James Tate, and Doris Gwendolyn. Her father was an officer in the United States Army. She was the eldest of three siblings. Because of the nature of her father’s job, the family had to move to different cities frequently. This affected her personality, and she found it difficult to maintain friendships with people. She had lived in six different cities by the time she was sixteen. 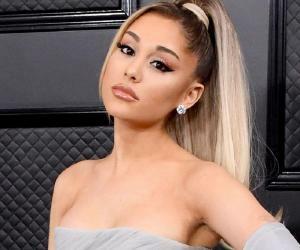 She attended several schools including Chief Joseph Junior High School, Irvin High School, and Vicenza American High School, from which she graduated in the year 1961. Sharon Tate’s career began while she was quite young. She had started taking part in beauty pageants as a teenager, and in 1959, she became the winner of the title ‘Miss Richland’ in Washington. Though she had a strong desire to compete in the ‘Miss Washington’ pageant as well, her family had to move to Italy shortly, as her father received orders to be stationed there. After moving, Tate became quite popular locally after a photograph of her dressed in a bathing suit was published in ‘Stars and Stripes,’ a military newspaper. She attended an American school where she made new friends with whom she got along well, as their backgrounds were a lot similar to hers. 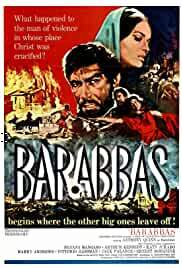 Soon she appeared as an extra in the films ‘Adventures of a Young Man’ and ‘Barabbas’. 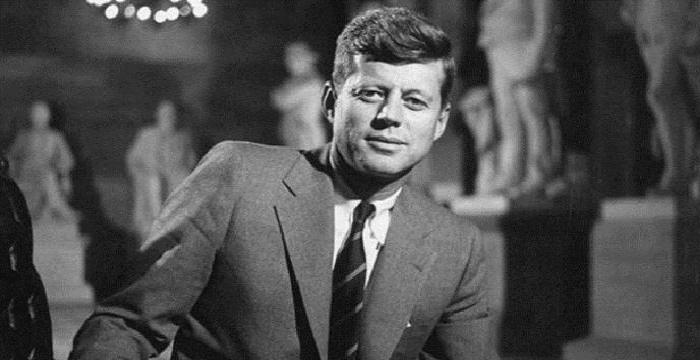 In 1962, her family returned to the United States, after which Tate moved to Los Angeles. She found work in television and magazine advertisements. She found small roles in the American TV series, ‘The Beverley Hillbillies’ and ‘Mister Ed’, another TV show. Her first major role was in the 1966 crime/horror movie ‘Eye of the Devil’, which was directed by J Lee Thompson. Tate received mixed reviews for her performance. The film, which included other popular actors such as Deborah Kerr, David Niven and Donald Pleasence, was however a commercial failure. In 1967, she appeared in ‘Valley of the Dolls, where she played a significant role. Directed by Mark Robson, the film was based on a 1966 novel of the same name. The film was a commercial success, and Tate won a Golden Globe Award nomination for her brilliant performance. The next year, she appeared in ‘The Wrecking Crew’ an American comedy directed by Phil Carlson. 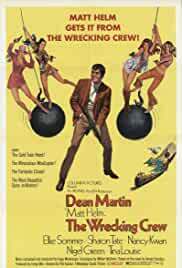 The film also included actors Dean Martin, Elke Sommer, Nancy Kwan, Nigel Green, as well as the well known martial artist and actor Chuck Norris in his film debut. The film, however, didn’t do well commercially, and received mostly negative reviews. She then appeared in the 1969 comedy, ‘The Thirteen Chairs’, in which she played a lead role. Directed by Nicolas Gessner, the film revolves around the misadventures of a young barber named Mario Berretti. 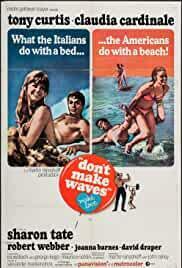 This was the last film she would make in her short life; she was brutally murdered before its release. 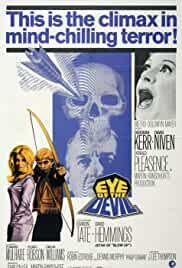 ’Eye of the Devil’ a 1966 British crime/horror was the first significant movie of Sharon Tate’s career. Directed by J Lee Thompson, the film starred actors Deborah Kerr, David Niven, Flora Robson, Donald Pleasence, and David Hemmings. The film became hugely popular in Europe, but it failed to be much of a commercial success. 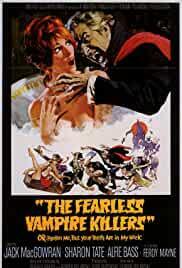 ’The Fearless Vampire Killers’, a 1967 horror comedy film directed by Roman Polanski, was one of the major works of Sharon Tate’s career. The film also starred actors such as Jack MacGowran, Alfie Bass, Fiona Lewis, Ferdy Maryn, and Terry Downes, along with the director Polanski himself. The story, which takes place in the mid 19th century, revolves around Professor Abronsious and his lover Sarah, and their encounter with dangerous vampires. 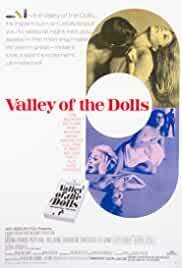 ’Valley of the Dolls’ was another one of Tate’s most successful and popular works. 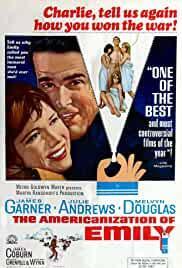 The film, which was based on a 1966 novel of the same name written by Jacqueline Susann, was directed by Mark Robson, and starred actors Barbara Parkins, Patty Duke, Paul Burke, Tony Scott, and Sharon Tate. The film was a commercial success. However, it received negative reviews. It rose to much popularity in the years following her untimely death. At the early age of sixteen, Sharon won the title of ‘Miss Richland’ in Washington in the year 1959. Tate’s brilliant performance in the 1967 film ‘Valley of the Dolls’ earned her a nomination for the ‘Golden Globe Award’ for the "New Star of the Year – Actress." 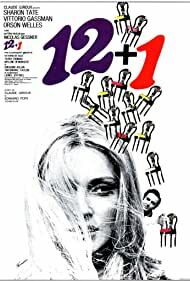 During her early years of struggle, Sharon Tate met the French actor Philippe Forquet, whom she started dating. Later they got engaged. However, they broke up because of frequent quarrels. Tate married Roman Polanski on 20 January 1968. 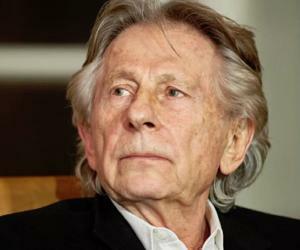 While she wanted a traditional marriage, Polanski expected her not to question his promiscuous behavior. Due to their differing views on marriage, the couple argued frequently. She became pregnant by the end of 1968. However, she was murdered before she could give birth. On 8 August 1969, just two weeks before she was to give birth, she was murdered by the followers of Charles Manson, an infamous American murder and cult leader. Her death gained a lot of public as well as media attention. In the year 2014, a book on Sharon Tate was released by Debra Tate. The book, which was named ‘Sharon Tate: Recollection’, was exclusively devoted to Tate’s life and career without covering her much-publicized death and its aftermath.